Founded in 2009, the company is committed to the development and production of intelligent in-vehicle infotainment systems. With the “automobile intelligent system” as its core product, it provides intelligent vehicle solutions for OEM customers. 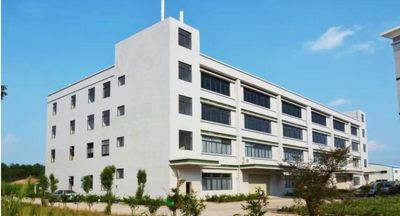 Our company has independent software and hardware R&D teams, all the core technology is all self-control, and has independent production capacity, but also has a very perfect after-sales service team. Providing excellenct products and comprehensive service for car factory. 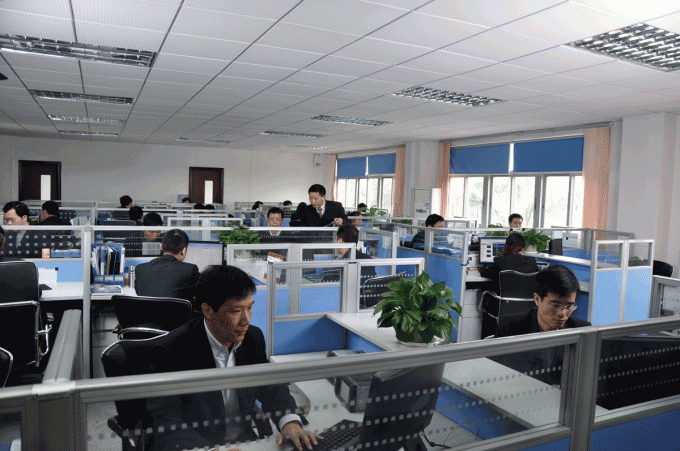 The headquarters of the company is located in Zhonghaixin Science and Technology Park, Longgang District, Shenzhen. 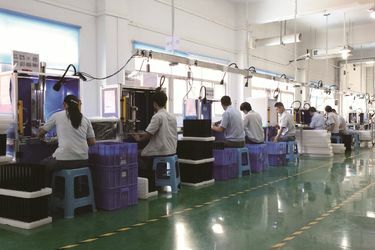 The new manufacturing base in Fenggang Town, Dongguan City is more than 50000 square meters. It was officially used on September 1, 2017. 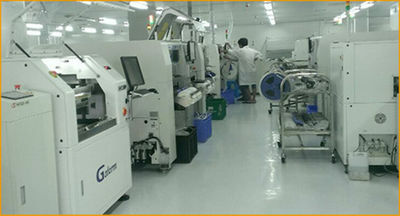 It has the most advanced production line in the industry and the annual production capacity is expanded to 2 million units. The company’s product sales and service network covers 35 provinces and cities across the country. 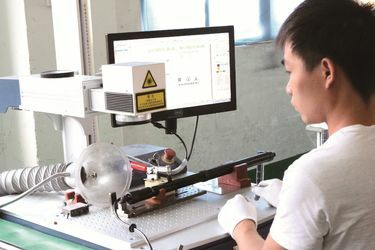 The company is firmly committed to scientific and technological innovation, concentrating on product technology research and development, focusing on product quality and integrity services. We have a large number of outstanding talents in the field of professional technology. R&D personnel have a wealth of theoretical knowledge and research and development experience, making a breakthrough in research and development. 2009: The head office was reorganized. 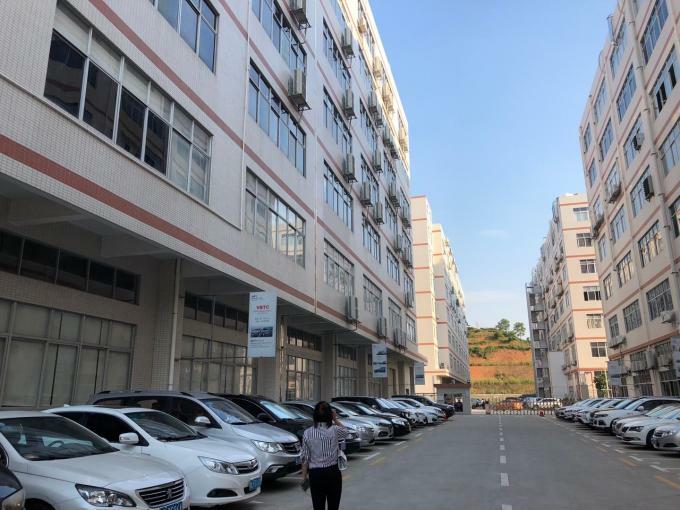 2011: It has good supply chain partnership with Dongfeng Nissan, Guangqi Honda, Dongfeng HONDA, GAC Mitsubishi, FAW Group, SAIC-GM, Zotye Auto, GAC Trumpchi, Infiniti and other manufactures. It has successively cooperated with Haima and Zotye Auto in the field of new energy. 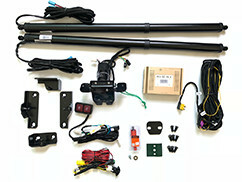 Our products include Car PC, DC mobile intelligent networking system, mobile phone remote control, night vision system, car door soft close system, electric tailgate lift system, new energy three-power control, T-box, rear-view camera, driving recorder, tire pressure monitoring, etc. 2014: Launched the third generation DA interconnection navigation system in August. 13.3-inch, 11.6-inch vertical screen wide-angle navigation and split-screen multi-tasking applications lead the market. 2017: The electronic intelligent manufacturing base was put into use, covering an area of nearly 50000 square meters. 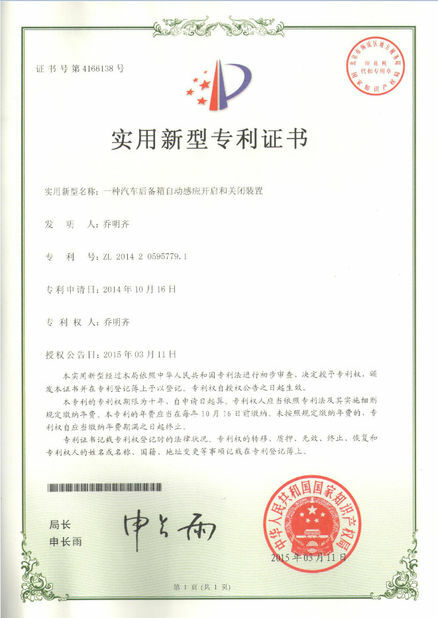 Since established in 2009, we insist on the tenet "Living by quality, development by credit " and establish a good customer service idea, earned the support and the trust of our client. On the basis service concepts of credit and punctuality, clients-respect, mutual benefit, we would serve all our clients excellently, efficiently and satisfied. The reliable quality and good service are the eternal objective of the corporation. "Warm , excellent, quick and considerate services"is our purpose. We pay attention to every component about the product to ensure reliability in the construction work and make customers get the maximum value. 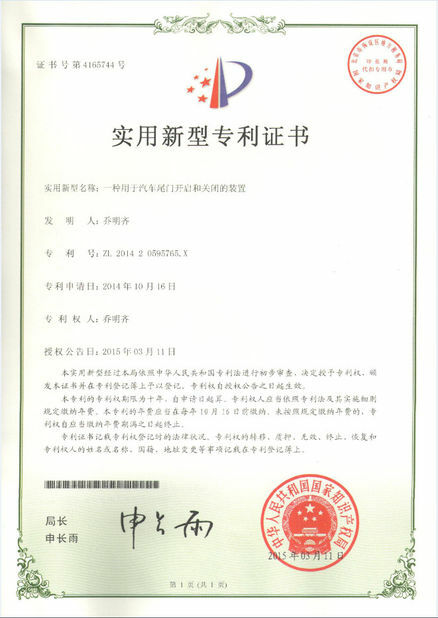 We will provide 3 years of warranty period beginning from the signing of the certificate. 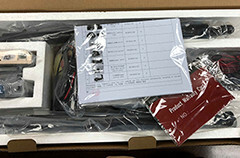 We also have after-sale service to ensure high-standard requirement from clients. As time goes on, the company owns nearly 600 employees and several senior engineers who has first class design and applied technics. Our technical core team focuses on new product development. In order to comply with the trend of the market and respond to customer needs, we have established a team to speacialize in product development overseas. We have more than 200 car models for your choice. And our technical team is developing more and more new products and car models. 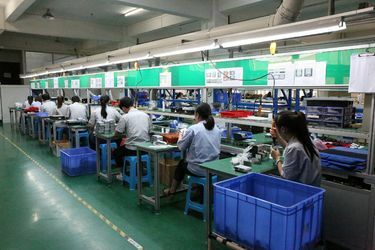 With a group of competent and experienced professional technicians, and with a complete production and administration system, the quality and workmanship of our products have been improved greatly.